Last weekend was the annual used book sale at the Downtown Salt Lake City Library. I’ve never gone before but Boy HOWDY am I going every year from now on! I got 17 books for $9.25. Bargain of the year. Especially as most of them looked brand new and had no writing in them or bent corners. The little Shakespeare set I got is so gorgeous. The only thing I could have asked for is a third volume: the Histories. But, alas, there wasn’t one in this set. 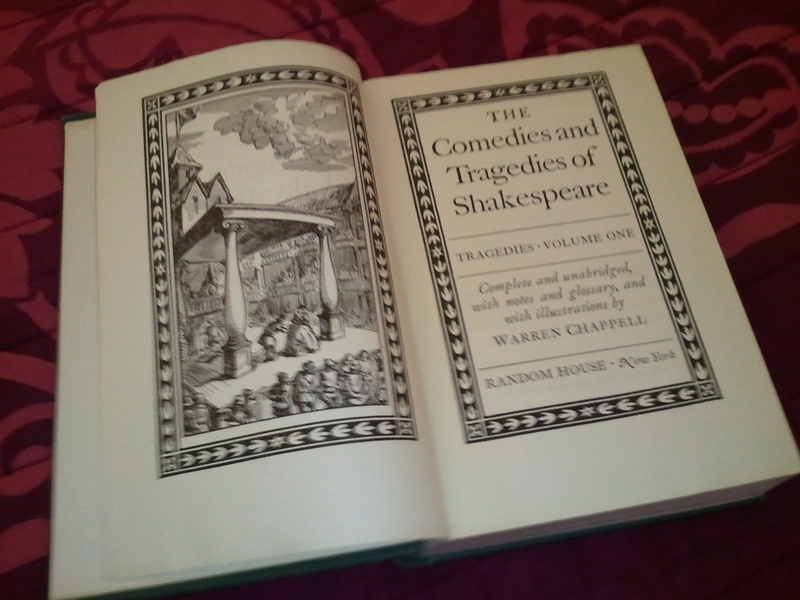 It just feels right to have an old book of Shakespeare, doesn’t it? My “new” set was printed in 1944. Almost 70 years old! 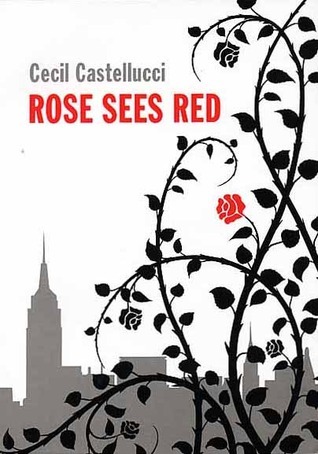 But perhaps the most serendipitous purchase was Rose Sees Red. Remember how I was looking for a book of about 50,000 words to read in November? I have been meaning to read this book for ages, first because the cover always enticed me and second because it is about dance which is something I’m slowly learning about for a project down the road. And this book is 197 pages. Practically perfect. All good things to those who buy used books. I don’t generally buy books that I haven’t read. After a few very bad purchases, my rule has always been: check it out from the library and if you ever want to read it again, buy it. And this works very well for me. 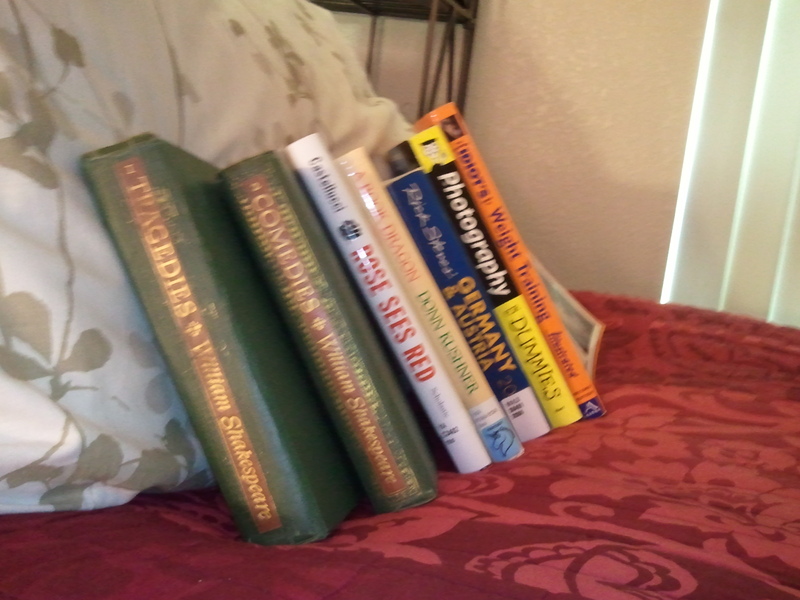 However, I got 17 books for about the price of a cheap paperback. That makes my thrifty heart soar in unison with my literary heart into a blissful wedded union in the sky. I may be talking nonsense but new books do that to a person. What are your book buying habits?